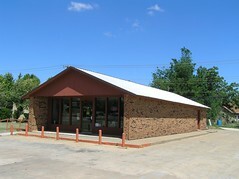 Allen's Retail Liquor Store - closed: It's rodeo time! Rodeos are a big deal in Northwest Oklahoma, and it's almost rodeo time! 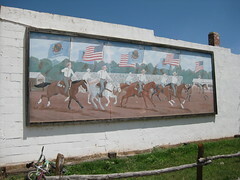 Some of the best small town rodeos in our area are in Waynoka, Freedom and Cherokee. Waynoka's 72nd Cimarron River Stampede Rodeo is August 6-9. You can get more info from 580-824-4741. Freedom's Rodeo and Old Cowhand Reunion will be August 13-15. For info, call 580-621-3276.